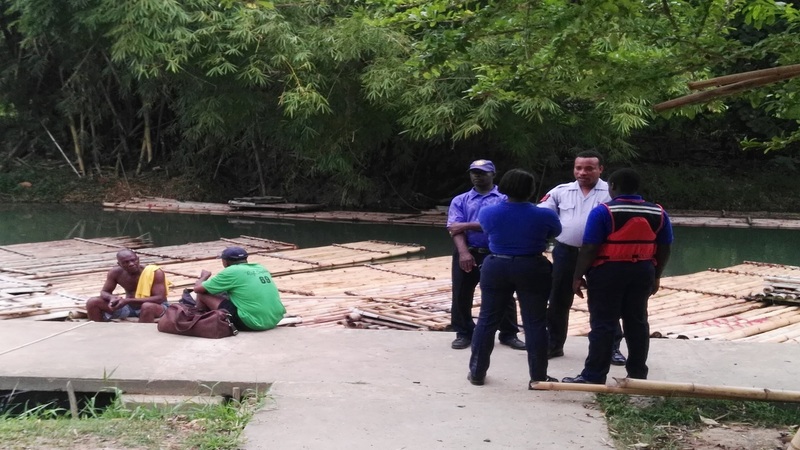 A group of public officers, including divers, are pictured at a point along the Martha Brae River in Trelawny where search efforts were under way on Tuesday for two persons who are believed to have drowned in the waters. 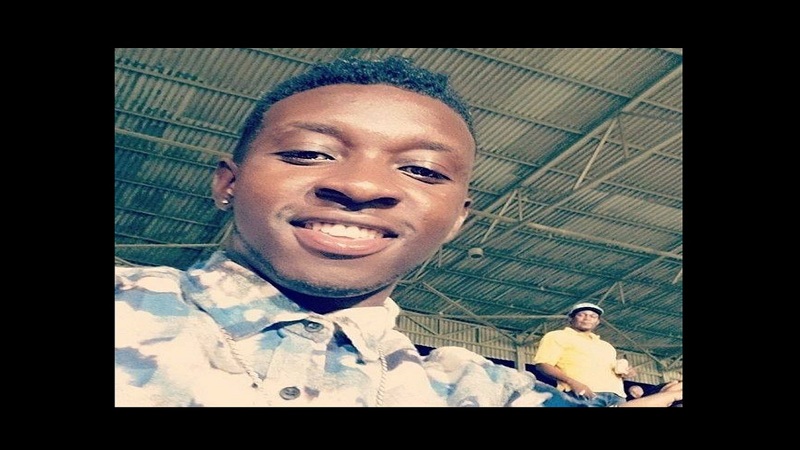 Divers from the Jamaica Defence Force (JDF) on Tuesday evening suspended the search for a raft captain and a child who are suspected to have drowned in the Martha Brae River in Trelawny earlier on in the day. The identities of the two are yet to be ascertained. 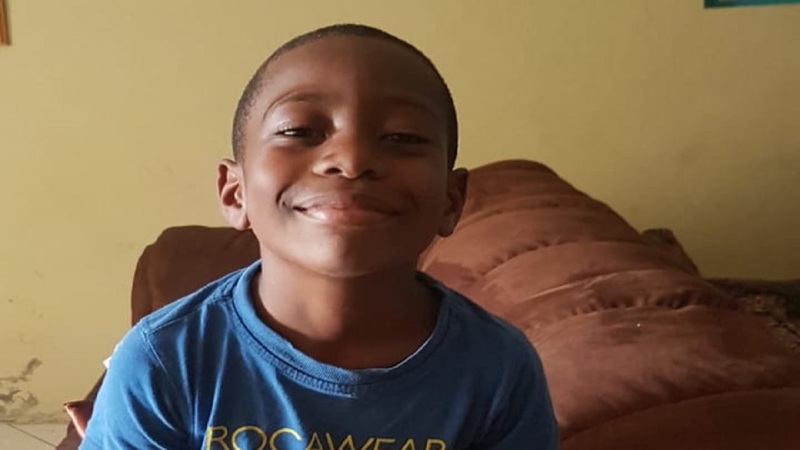 Preliminary reports are that sometime after 1:00 p.m., the child was among a group of children rafting on the river, when he fell off the raft. The raft captain went in search of the child. Both of them have, however, not been seen since then. 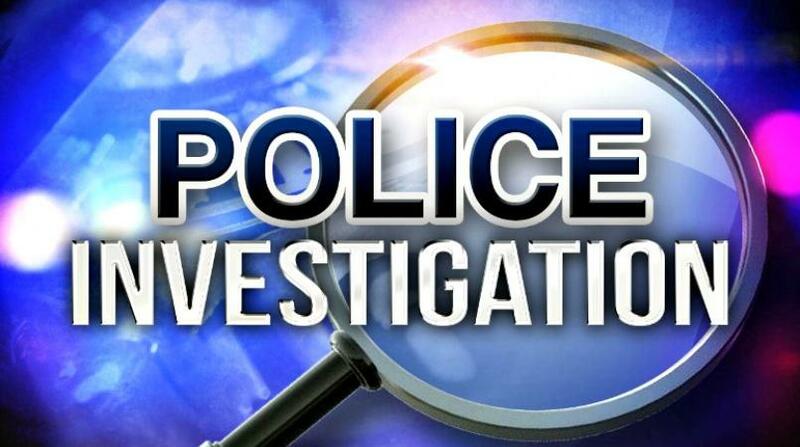 The police were called in and divers from the JDF, who were also brought in, unsuccessfully searched the river for the two. The search is expected to be resumed on Wednesday morning.